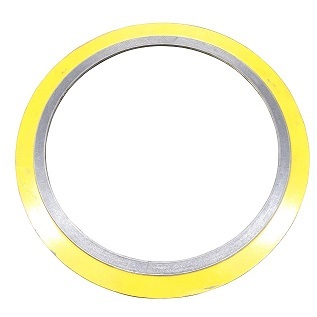 Kaxite have special materials to produce spiral wound gasket which have enough stocks and quick delivery. 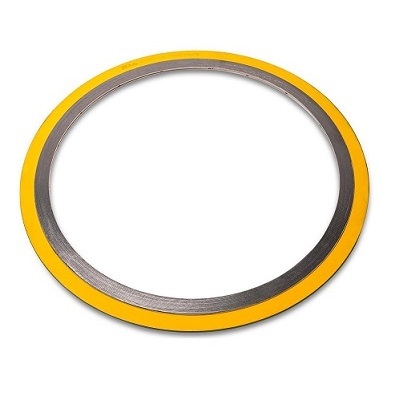 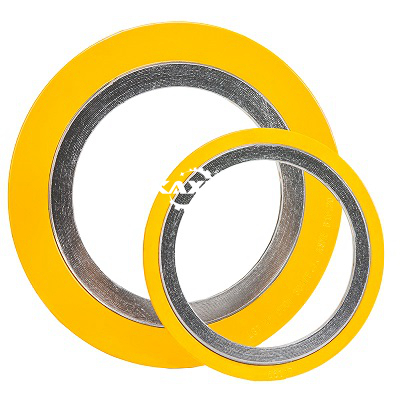 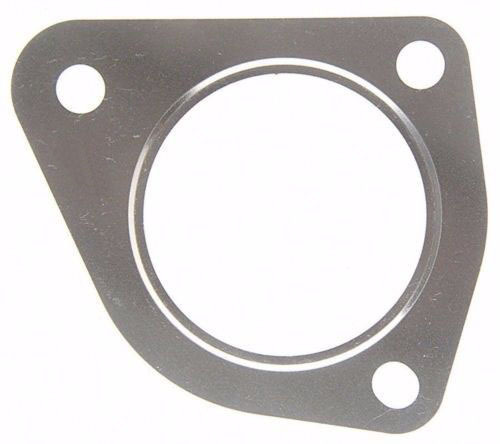 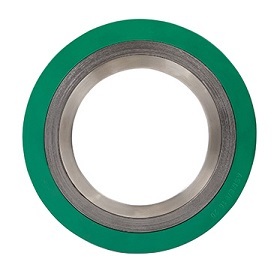 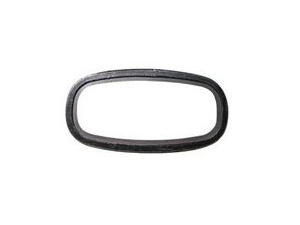 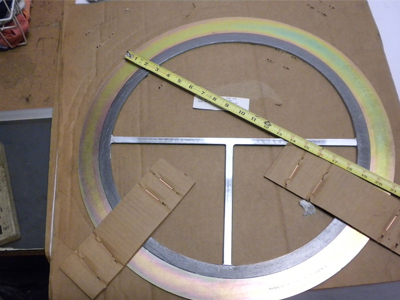 A spiral wound gasket is manufactured by spirally winding a preformed metal strip and a filler on the outer periphery of metal winding mandrels. 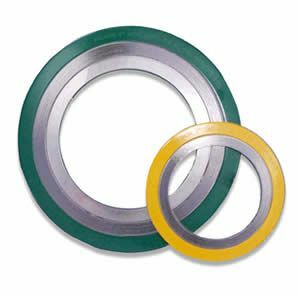 The winding mandrel outside diameter forms the inner diameter of the gasket and the superposed metal and non-metallicwindings are continually wound until the required outer diameter is attained.